Water Resistant VEKAdeck will not absorb moisture making it ideal for high humidity and marine environments such as boat docks and pools. Low-Maintence Never needs painting or sealing. Along with decking, we also build custom PVC vinyl porches. Front, back or side porches, we are here to help create just what you are looking for. PVC vinyl porches give your home a welcoming look, curb appeal, and safety to your home with the same key benefits and features of our vinyl decking. 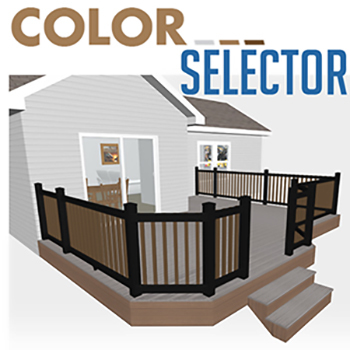 Create a custom porch built with our 100% cellular PVC decking products and secure railing systems. Adding a vinyl porch to your home brings safety to family and guests entering your home, especially during the winter season. PVC vinyl has no way to absorb moisture, therefor allowing minimal to zero ice buildup assuring loved ones a safe entry without worry of slip and or falling. Our PVC vinyl decking is formulated and extruded with a hard shell cap made to withstand harsh weather climates year after year! Make your home pop with our custom features to bring out your homes accents!